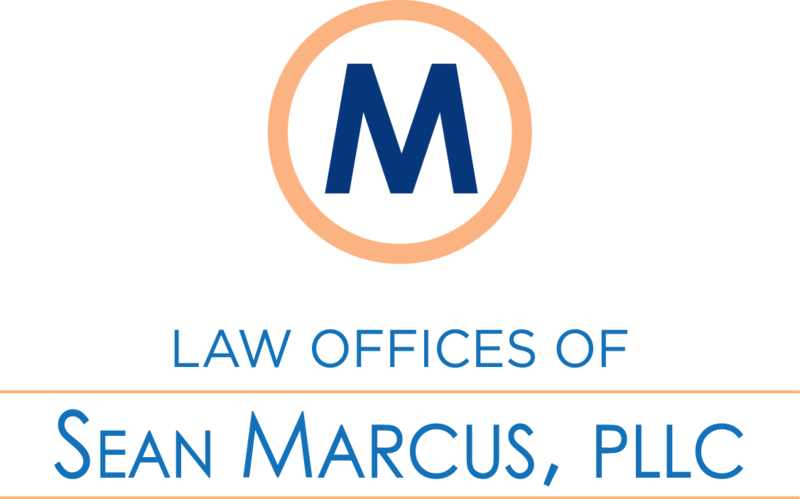 From Aggravated Identity Theft to Federal Healthcare Fraud, we use our experience to fight for you in Federal Court. While most defendants find that the deck seems stacked against the accused in Federal Court, Attorney Sean Marcus takes great pride in having obtained excellent results against the government, having had the Government either dismiss charges or decline prosecution in several recent federal crimninal cases. And where that is not an option, Mr. Marcus will stand by your side, and use his years of experience to fight the government on your behalf.